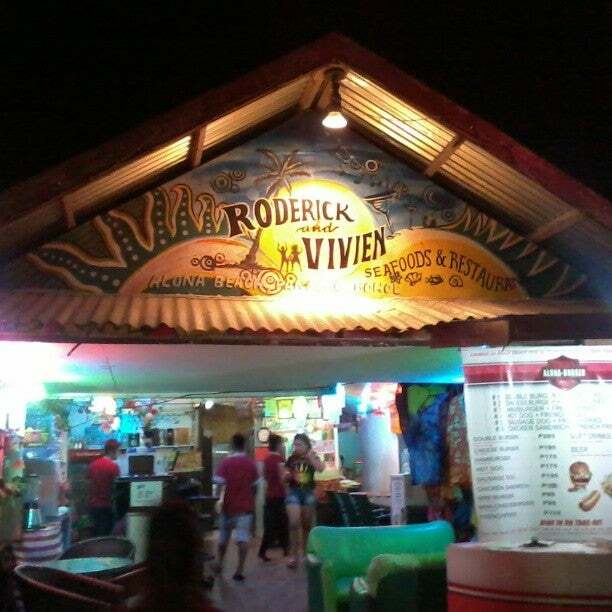 Roderick & Vivien is a seafood restaurant located at Alona Beach in Panglao Island. The place is quite popular for locals due to its fresh food and reasonable price. Why Roderick & Vivien Seafoods and Restaurant is special ? 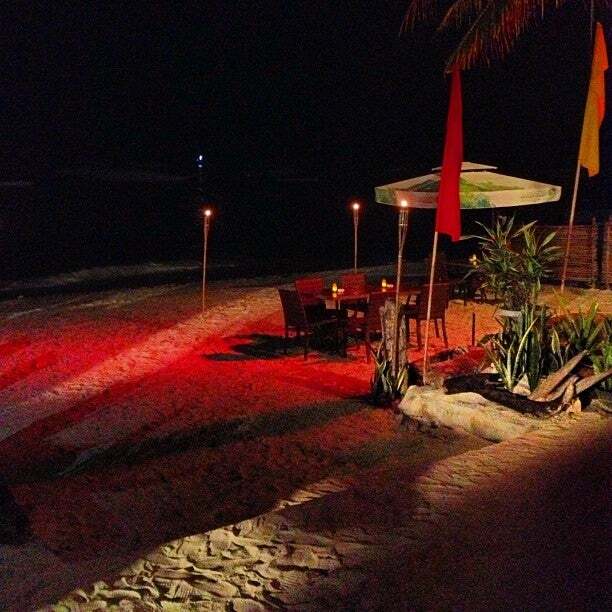 Roderick & Vivien is one of seafood restaurants located at Alona Beach in Panglao Island. This restaurant has been here for twenty one years, pretty good going considering the competition. The place is quite popular for locals due to its fresh food and reasonable price. There, like many similar restaurants in Boracay, you choose your seafood from a display and they cook to your requested method. There are plenty of options for food, drink and lodging all around here. The prices are more reasonable and this is where you’ll likely want to be anyway. There’s a good international mix of people here which makes the place more excited at night. How to get to Roderick & Vivien Seafoods and Restaurant? Traveling to or from Alona Beach is easy. Located on Panglao Island off the coast of Bohol, Alona Beach is a short 20km ride from Tagbilaran. With daily flights from Manila to Tagbilaran and fast boats from Cebu and Dumaguete, Alona Beach is easy to get to from anywhere in the Philippines. Buffet dinner is a available every Saturday night, at about P450 per pax. You should check the weather before you go as just before the typhoon they only have four tables set out on the sand. You should note that you may wait about an hour to get your food as the place is very crowded. This restaurant has been here for twenty one years, pretty good going considering the competition. I have eaten here many times, it's consistently good and a great atmosphere eating on the beach and generally chilling out. Their new bar is a clever idea and seems to be attracting the customers.. A word of thanks to our lovely waitress Arlene who worked hard with a lovely smile.